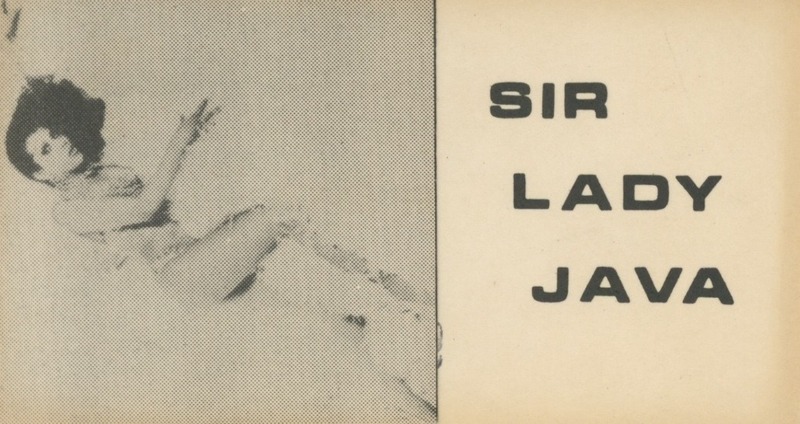 This poster is a piece of “artivism” used by ACT UP Los Angeles that features a painting of Sir Lady Java (1943- ), a black transgender performer who was prominent in the 1960s and 70s nightclub scene in Los Angeles. This was carried around in Los Angeles and Orange County Pride parades. 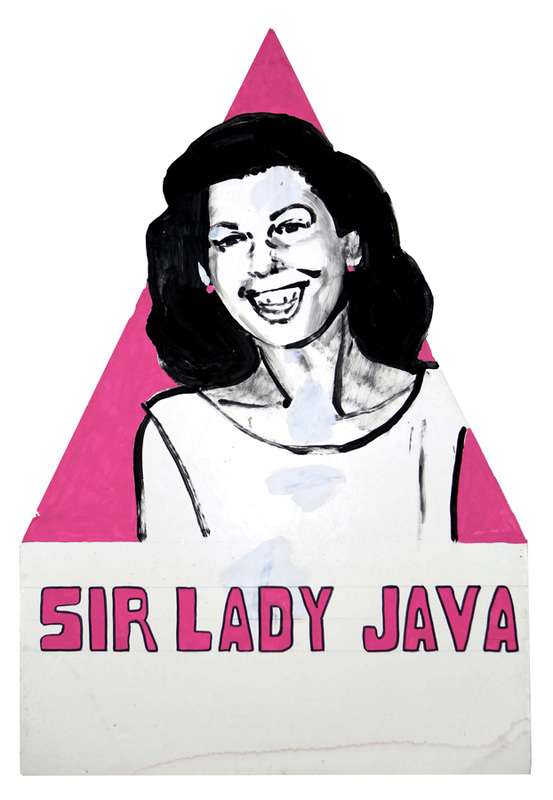 Artist Unknown, “Sir Lady Java” Sign Carried by ACTUP/Los Angeles in Los Angeles and Orange County Pride Parades, Part of a Larger Series of Placard Signs Honoring LGBTQ Pioneers in Southern California, circa 1990. ONE Archives at the USC Libraries.” ONE National Gay Lesbian Archives at the USC Libraries. Accessed August 13, 2017. http://one.usc.edu/motha/motha007/. Roberts, Monica. 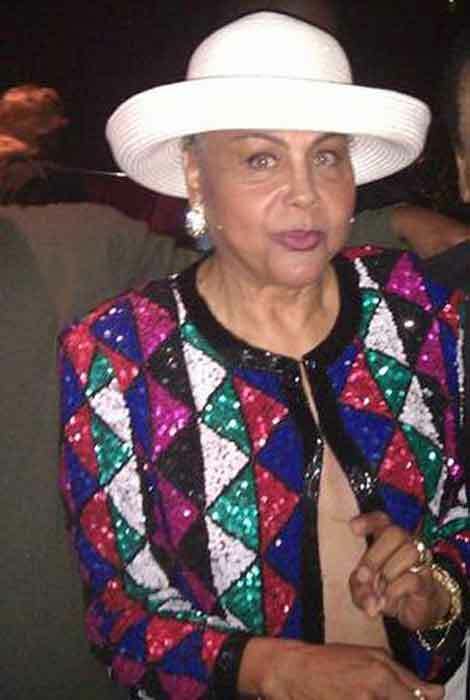 “Sir Lady Java- Trans Civil Rights Warrior.” TransGriot. January 01, 1970. Accessed August 13, 2017. http://transgriot.blogspot.ca/2010/12/sir-lady-java-trans-civil-rights.html. “5 Black Trans Women Who Paved the Way.” Massachusetts Transgender Political Coalition. February 24, 2016. Accessed August 13, 2017. http://www.masstpc.org/5-who-paved-the-way/.